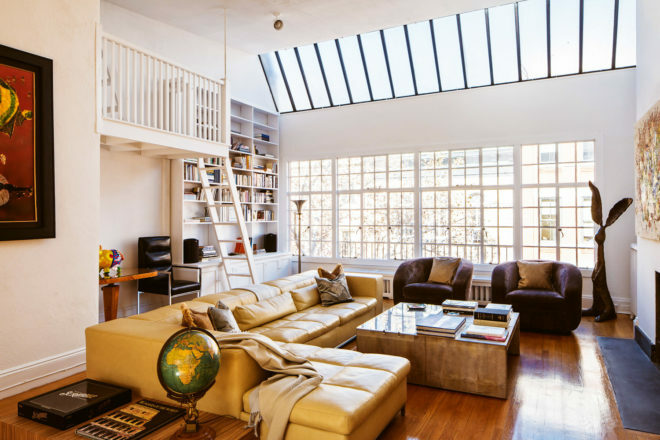 OneFineStay property, Perry Street Townhouse in West Village, NYC. 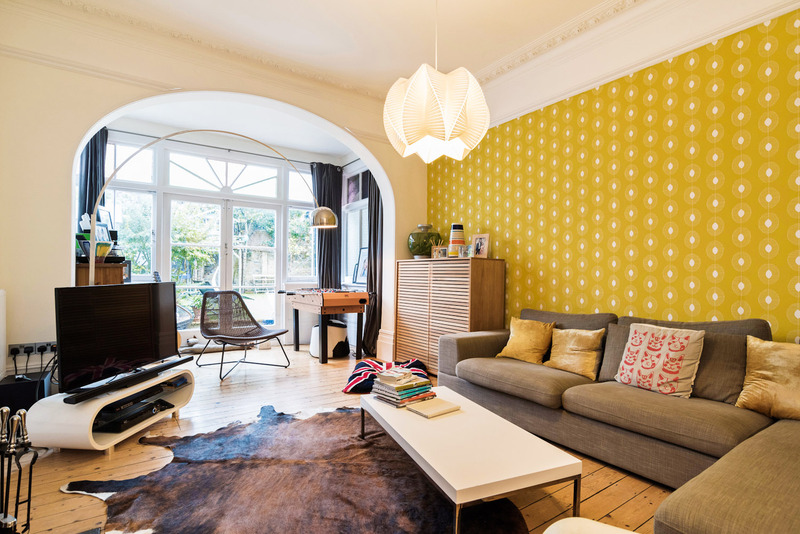 Airbnb property, Wavertree Road in London, England. 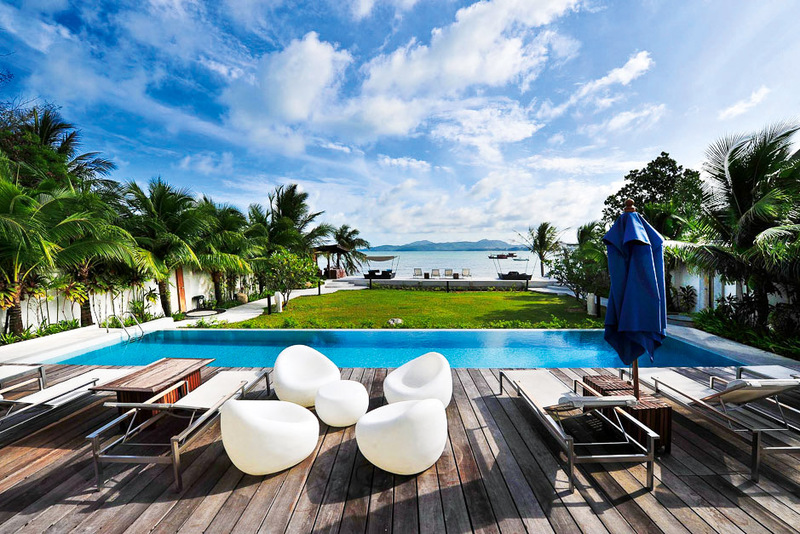 Kid & Coe property, Bang Tao in Phuket, Thailand. 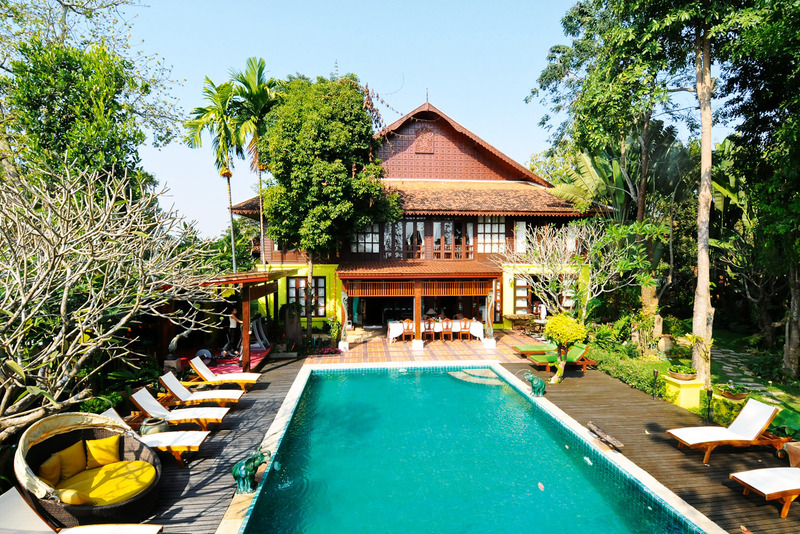 Love Home Swap property, Thai Villa in Chiang Mai, Thailand. The sharing economy, the groundswell concept of paying things forward and offering what you have to benefit others, has revolutionised everything from the way we catch a ride (Uber) to hiring a bike. Collaborative consumption is also transforming the way millions of us travel, with a collection of chic home stay/swap options offering up beautiful homes in amazing locations. Here, our pick of the best of the bunch. After struggling to find a holiday rental that wasn’t going to cost her an arm and a leg, former management consultant Debbie Wosskow took inspiration from the hit rom-com The Holiday and decided to start Love Home Swap. From just 250 homes at launch in 2011, the company has rapidly grown into one of the world’s biggest home exchange clubs, with over 100,000 abodes on its books in 190 countries. Apart from the fact that you will save up to 90 per cent on the usual cost of accommodation? Lots of lovely properties owned by lots lovely like-minded people, from houseboats on the Thames to a converted chapel in Derbyshire, to villas in Bali to apartments in the French Alps and riads on the Medina in Marrakech. You can even swap pets, leaving yours at home for your swappers to look after and taking care of their pets at the other end. Started in San Francisco in 2007 when two guys – Brian Chesky and Brian Gebbia – were short on rent and so decided to make money by renting out the loft space in their apartment (filled with three airbeds), with a home cooked breakfast in the morning. Fast forward to 2010 and they had secured $7.2 million in funding and in the year up to spring 2011 they saw an 800 per cent increase in bookings and had listings in 89 countries. By 2014, 10 million guests had booked through Airbnb. There’s just so much choice! There are more than 550,000 properties listed globally. a jaunty stroll from the Arc de Triomphe and the Champs-Élysées. We had the whole place to ourselves – the ground floor with its full kitchen, dining room and guest bathroom and laundry: the mezzanined second floor had a study with pretty French windows and adjoining living room; and the third floor bedroom and bathroom combo – with a walk-in wardrobe I would be happy to have at home. and tearoom on the corner and endless atmosphere everywhere you looked. Established in New York in 2013, Kid & Coe is the brainchild of Zoie Kingsbery Coe, who spent years travelling the world managing her husband’s music career. But when kids came along their needs changed and Coe started searching for family friendly digs. She now has over 550 properties on her books. The real appeal here is that everything is family friendly, so you don’t need to spend your holiday worrying about the little ones touching things they’re not supposed to. The properties are perfect for babies – high chairs, cots, nurseries, babysitter recommendations; youngsters – stacked with books and toys; and teens – cool locations and lots to do. The idea for onefinestay came to co-founder Greg Marsh in 2009 when he was walking through Mayfair on his way home from work and noticed how many houses with their prime city location appeared to be empty. Flashbulb: a home-letting service that allows owners to make money out of their homes when they themselves are away. Onefinestay now has offices in London, New York, Paris and LA, with 2500 homes on its books. Onefinestay evaluates every property, so you are assured of getting exactly what you see in the photos, and then some; a representative will meet you at the door, introduce you to the home and leave you with an iPhone with free data and local calls to use during your stay. Light-filled Parisian apartments, funky loft spaces in New York, lovely terraces in London and more than a few gorgeous Spanish Revival houses in LA. Plan ahead – give yourself plenty of time to search out the perfect property by starting early; remember these are individual homes not multi-room hotels so it really is a case of first in best rest. Do your research – always read the testimonials to get feedback on the property and its owner. As a rule, only book properties on Airbnb that have two years’ worth of positive testimonials. Get the owner’s direct contact details and always get in touch with them to ask any questions you might have before you arrive. By communicating directly and not through the booking site you can check that everything is on the up and up. Look into the cancellation policies and find out if you are covered should you decide to cancel or if the owner decides not to move forward with the booking. Fear not, travel insurance is well and truly catching up with the ‘sharing economy’ around Airbnb and the like. According to Travel Insurance Direct “person-to-person lodging and private rental services are considered to be ‘accommodation’ by travel insurance providers”. That means that cancellations, personal belongings and personal liability (if you hurt yourself during your stay or break something belonging to the property) are covered. Take out insurance early to cover every eventuality. A few more worth considering… NightSwapping, a room-swapping club where you earn credits towards accommodation by hosting people for free in your own home. Behomm, a traditional home-swap concept that’s super-curated to ensure style and quality.